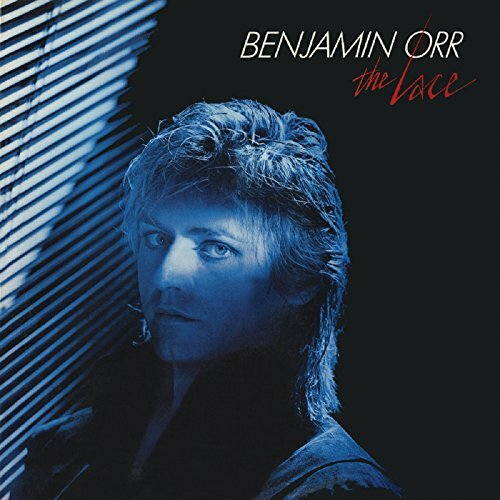 Benjamin Orr has a long musical legacy. He began his music career in 1964 as a member of the Grasshoppers, an Ohio band that went on to release two singles on the Sunburst label. After meeting Ric Ocasek, and moving to Boston, the two formed Milkwood in the late 60s. Milkwood would go on to release their only album, How's The Weather in 1973. After the album failed to chart they formed a band that would be the precursor to The Cars and the rest is history. Orr wrote many of their songs and sang on three hits, Just What I Needed, Let's Go and Drive, their highest charting single ever. After the success of Heartbeat City, Ben decided to record a solo album, The Lace. He co-wrote the lyrics with long-time girlfriend Diane Grey Page. The first single, Stay The Night went top 40 on the pop charts as well as top 10 on the album rock charts. The follow up single, Too Hot To Stop was also a rock radio hit. Benjamin died in 2000 from pancreatic cancer at the age of fifty-three. Notefornote Music is proud to reissue The Lace so fans of The Cars, young and old, can enjoy this album once more.